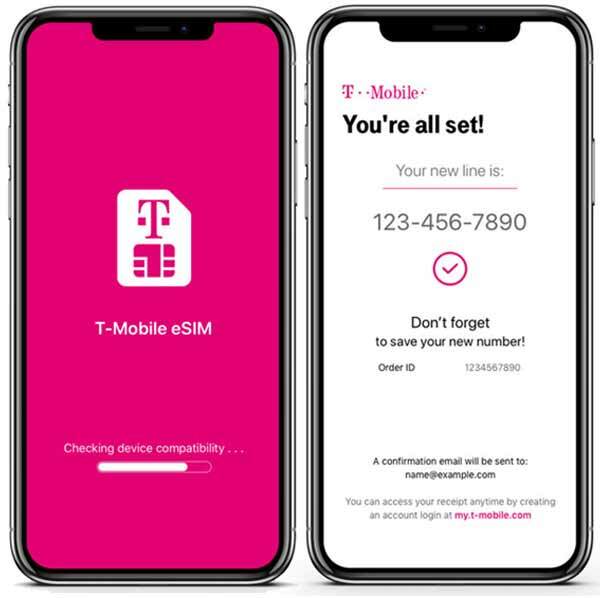 T-Mobile has joined the world of the eSIM in the United States by releasing a new eSUM app for the iPhone XR, iPhone XS, and iPhone XS Max. By offering an app, T-Mobile is able to give its users a quick and easy way to activate an eSIM without first needing to visit a store or place a call to a call center. T-Mobile says that once an eSIM has been activated, users can remove their physical SIM card, releasing a slot for use should the iPhone owner need to add a second SIM at some point in the future. While we did already know that T-Mobile was adding support for eSIM, what is particularly odd about this launch is that it only appears to be valid for those who have a prepaid SIM. That leaves those with contact SIMs out in the cold, and there has so far been no explanation as to why that is or indeed whether it will change in the future. However, the suspicion is that this is merely a way of testing the service ahead of making it available to all. 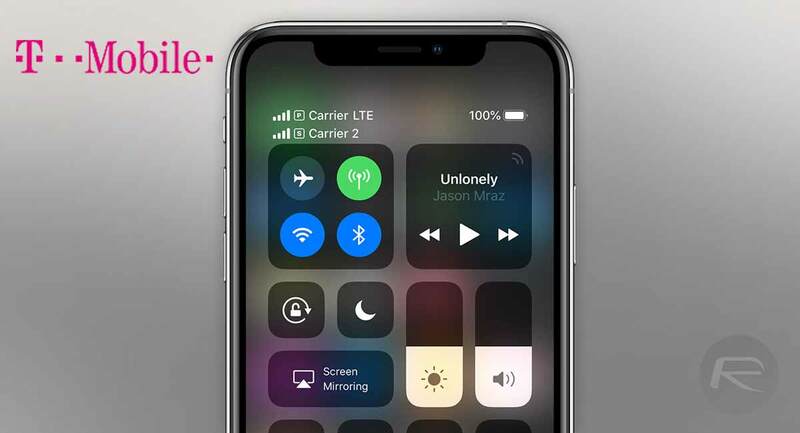 T-Mobile now joins Verizon which also released a similar eSIM app last week, again allowing the provisioning of a new eSIM right from on iPhone, removing the hassle that usually comes with having to deal with a carrier in-store or over the phone. Anyone wishing to get their own T-Mobile eSIM can download the app from the App Store and give it a go. Assuming you’re on a prepaid plan, of course.